As far as Latin American consumers are concerned, these expectations are further compounded by the fact that this geo-economy has a mixture of different cultures to which it is necessary to adapt the entire commercial strategy. Consider, i.e., that Spanish and Portuguese are the predominant languages and that the local traditions dictate special shopping dates. Therefore, localizing your website and your online store can help increase conversions in LATAM and let you gain a competitive advantage over your competitors. When taking into account the effort to boost your online business, you must not only satisfy your customers' needs but also try to exceed their demand. The satisfaction level might be a quick answer to this assessment in terms of short-term strategy, but you will eventually face a decrease in your business evolution unless you are perceived as a pioneer in your market. Therefore, it is important to be aware of the market fluctuations and competition, taking special attention to the specific dynamics of the LATAM markets. 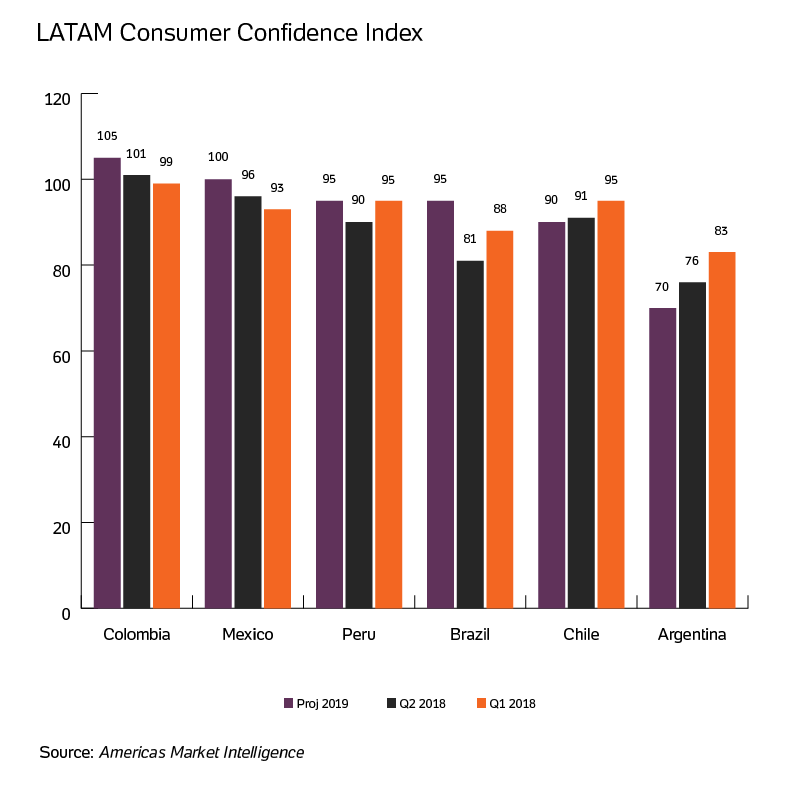 One of the most significant trends to consider in the LATAM markets is the consumer confidence level. As Americas Market Intelligence forecasts, the economy in the region will continue to recover, propelling consumer confidence growth and changing the behavior from savings to spending mode. Another important trend to become aware of is the use of mobile phones for shopping. Customers are browsing and buying across all environments and getting more active in mobile devices. According to Criteo, the share of mobile transactions in Latin America grew by 37% year over year, making it the fastest growing region analyzed by the Global Commerce Report for Q4 2017. Additionally, conversion rates were three times higher on app (10%) than on mobile web (3%). As Pedro Dias Marques, Product Marketing Analyst at BoaCompra, explains in his editorial, this will help strengthen the relationship with your customer and reach untapped ones, such as the unbanked population in Latin America. There are several local payment methods, such as Boleto Bancário in Brazil and Oxxo in México, as well as different local credit card schemes and integrations with e-wallets. A good strategy to overcome concerns related to local currencies and country regulations in a fragmented market such as Latin America is to partner with a payment aggregator such as BoaCompra. 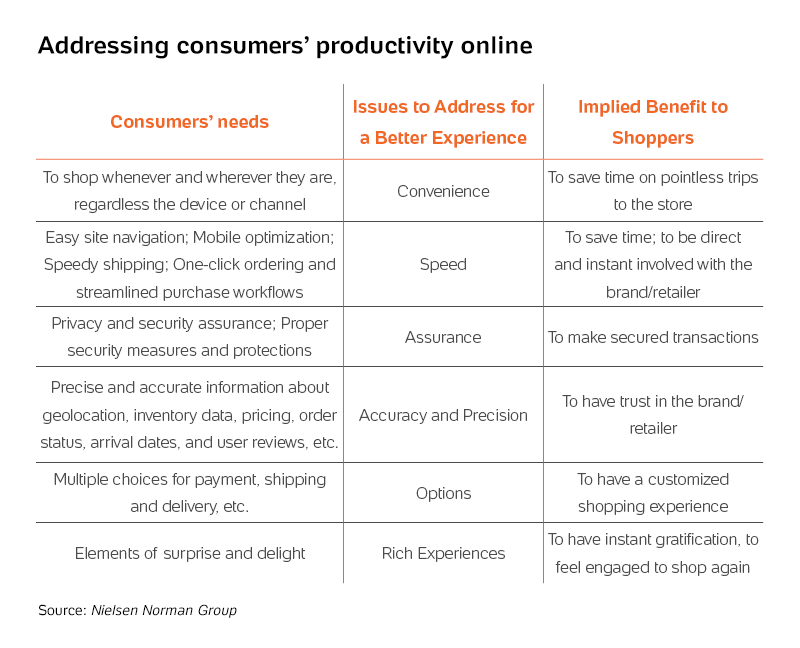 To sum up: keep in mind that focusing on, measuring and learning from your user's experience will enable you to propel your e-commerce success.